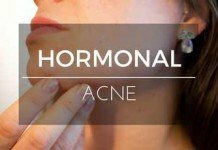 In a constant uphill battle against acne you can often get overwhelmed with all the products available on the shelves at drug stores. 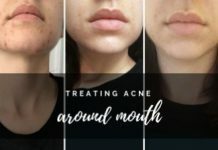 There are constantly new treatments that promise amazing results, and you’ve probably wasted your fair share of money on some of these. 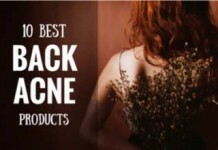 But often it’s the completely natural products and extracts that can make a huge difference. And Tamanu oil is just one of those. We’ll forgive you if you’ve never heard of it, as it is only slowly becoming available in the US. However, it has been used for centuries in the South Pacific where it is a very commonly used fruit extract. The tree in question looks very much like an apple tree, and the fruit that grows on it is very similar as well. Tamanu oil is extracted from the seeds of this tree and then refined into a very pure oil. What you wouldn’t get from the common apple seed is the same thickness and intense smell. These are very unique and the first time you open a bottle it’ll be very noticeably different than any other oil you’ve used. On this page we’ll bring you some excellent tips on how to use this in your daily routine along with some potential results you can expect. Tamanu Oil is absolutely wonderful when it comes to skin care. 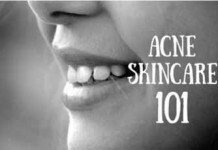 Now, in this section, we are going to take a little look at the benefits that Tamanu Oil has on the skin in relation to using it for acne. 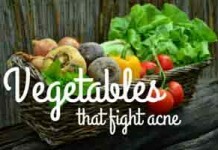 However, it is probably worth noting that these benefits can also help those who are suffering from other skin conditions. 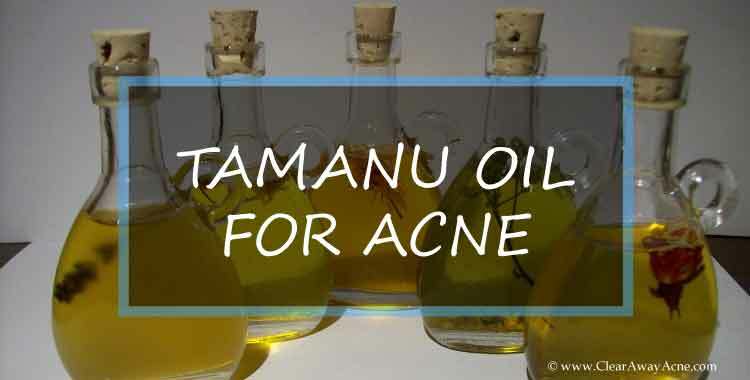 Many people will use Tamanu oil on acne scars. 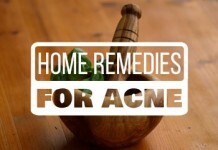 This is because it boosts the formation of new skin tissue. 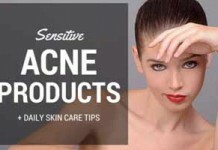 This means that over time, your acne scars will disappear. Now, for obvious reasons, this is not a solution which is not going to work on everybody. 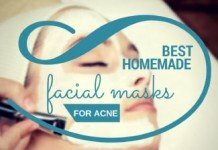 It is unlikely that you will be able to expect those acne scars to completely disappear. But it will certainly reduce the impact of them, which is great! If you have scabs on your skin due to your acne, the Tamanu oil is great for that too! There is evidence out there which suggests that Tamanu Oil is brilliant for increasing the speed at which the skin heals. 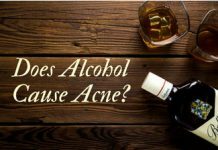 If you get it on there at an early stage, then you may even find that the Tamanu Oil will even reduce the chances of you needing to deal with acne scars. For some people, Tamanu oil is brilliant as a moisturizer. 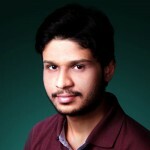 It does not work on everybody, so, this is something which you are going to need to check out. If your skin is unnecessarily oily, however, then you may still get some benefit with using Tamanu Oil. 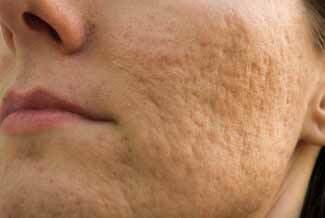 This is because it can dry your skin out a little. 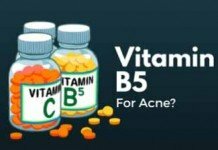 Basically, it is going to reduce the production of sebum which will have a brilliant impact on your skin health as there will now be less to block up those pores – which usually cause whiteheads. 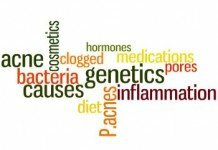 In addition to this, the Tamanu oil can also help with reducing inflammation and killing any infection on the skin. 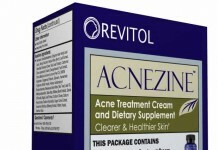 Basically, it is an ‘all round’ solution for those who are dealing with acne. You can use it as a moisturizer, and a pretty good one at that. 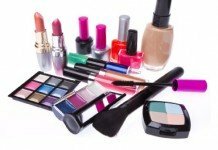 All you need to do is apply a light layer to your skin. You do not need to add too much to it. 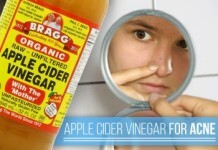 Remember, this is a pretty thick oil, so using too much of it makes you pretty liable for those pores becoming blocked. Just a dab on the skin and it will really moisturize it. Remember, as I mentioned before, this is not something which is going to be effective for everybody. 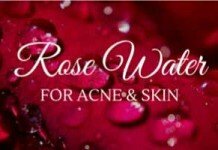 It is a method which you are going to need to monitor closely because, as some people will find out, the oil can actually dry out your skin as opposed to moistening it. If you are suffering from acne scars, or think that one may develop due to a wound, then I suggest that you apply the lightest touch of Tamanu oil to it every day. You do not need a lot. You just want to add a small amount at least twice a day. Over time, you will see the scar start to disappear. It may not completely disappear, but it is certainly going to come close. 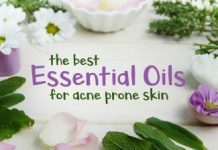 If you are looking to deal with an acne breakout, particularly if you are dealing with severe inflammation, then I suggest you mix up the Tamanu oil with a couple of drops of tea tree oil. You do not need a lot. You can then apply a light layer to your skin. Leave it in place for about 20 minutes before you wash it all off. Some people find that putting a warm, wet cloth over the impacted area whilst the oil is in place. You can then leave the wet cloth in place until it has started to break down. 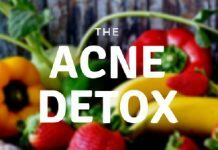 It is believed that this will help to open up your pores and allow the Tamanu oil to start attacking all of that bacteria in them, killing them off, and, ultimately, reducing your acne symptoms. It will even pull out all of the dirt and grime which is stuck in those pores. Thankfully, since Tamanu Oil is a natural product, there are little to no side-effects. However, it is worth noting that the effect of Tamanu Oil will differ depending on the person. Some people will find that it dries out their skin quite quickly whilst others find that it makes their skin far too oily. 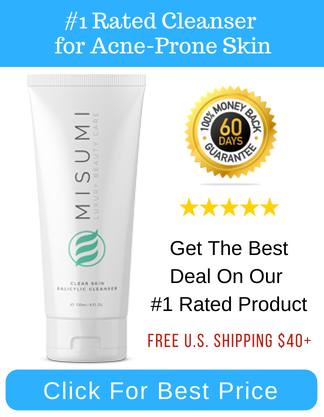 I really suggest that you take a look at the impact that the Tamanu is having on your skin. If you find that it is having a negative impact, then you may want to look into another solution.